Webster’s Dictionary defines Astronomy as “the study of objects and matter outside the earth's atmosphere and of their physical and chemical properties.” Truthfully, though, you could say that astronomy is the study of everything, because everything is a part of the Universe. There are many fields within Astronomy. Cosmologists study the Universe as a whole, including its beginnings. 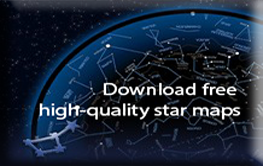 Astrometrists measure great distances. Planetologists study planets within our own Solar System as well as those orbiting distant stars. Radio Astronomers use radio-telescopes to study the Universe. 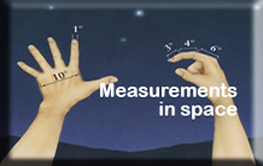 There are also Mathematical Astronomers who use numbers, calculations and statistics to explain the universe. 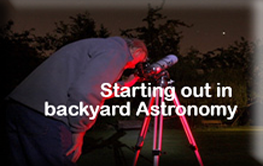 Astronomy is not a “stand-alone” science. It combines areas from a number of other fields, including mathematics, chemistry, geology, biology and physics. 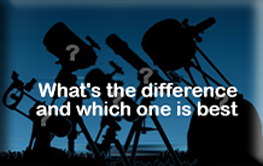 In fact, physics is such an integral part of the field that many astronomers are also known as Astrophysicists.